Google Analytics is a free and paid for web analytics service offered by Google that tracks and reports website traffic. Google launched the service in November 2005 after acquiring Urchin. 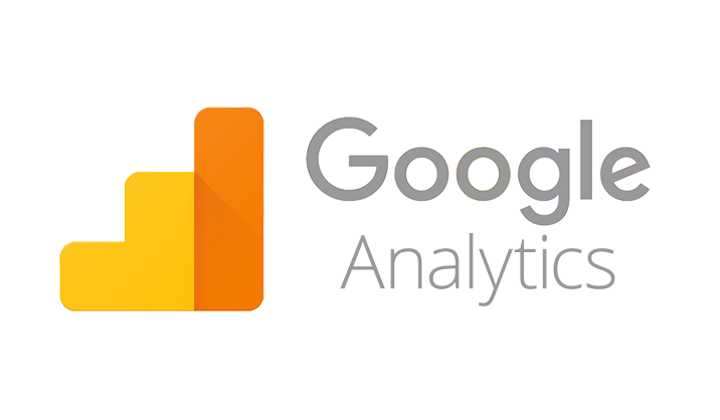 Google Analytics is now the most widely used web analytics service on the Internet. SessionCam supports a bi-directional integration with Google Analytics. Pass a unique identifier of each SessionCam recording into Google Analytics. This allows you to “play” recordings from within Google Analytics. Watching how customers interact with your website directly from your web analytics reports gives you an unparalleled level of understanding into the user behavior. Automatically pass segments created within Google Analytics directly into SessionCam. This lets you to filter the data recorded by SessionCam using your Google Analytic segments. Understand user behavior to add insight to your website analysis and optimization plans.